If you love coffee, you will love LaCafetière. This British quality brand offers anything and everything a coffee connoisseur can ask for. From percolators, to electric kettles, from coffee grinders to any accessory that will help you enjoy your cup of coffee. LaCafetière says: “From the art deco flair of northern Italy and the Zen perfection of the Japanese tea house to the leading designers on the UK scene, we work with the best in the world to make your favorite cup a satisfying and stylish experience, every time.” However, not only coffee, but also tea products, are in LaCafetière’s assortment of goods. 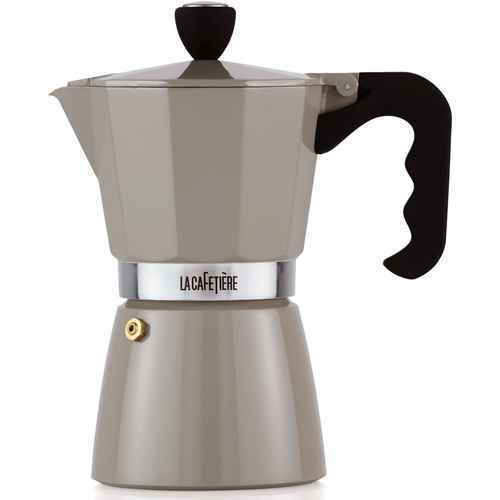 La Cafetière’s motto is “to bring the chic, sophisticated flavors of café society into your home. 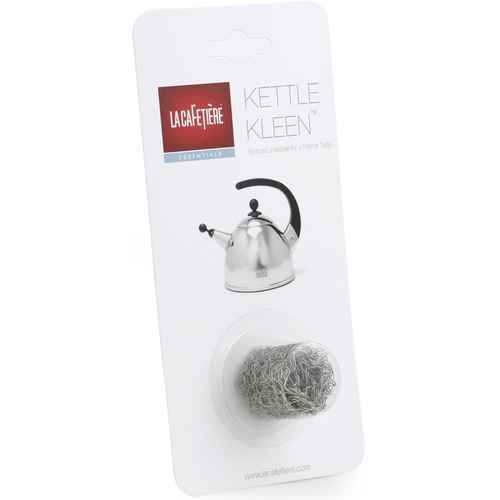 Your everyday indulgence!” We offer a wide variety of LaCafetière’s stylish and colorful products in our web shop. If you have question to any product, please feel free to contact us. We will gladly assist you.